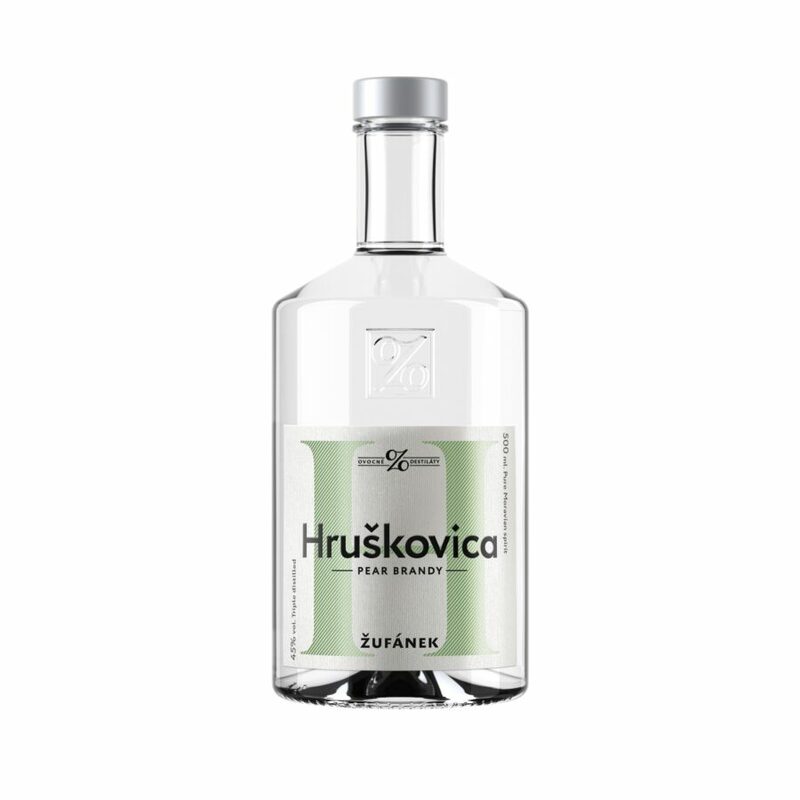 A smooth fruit spirit distilled from pears. 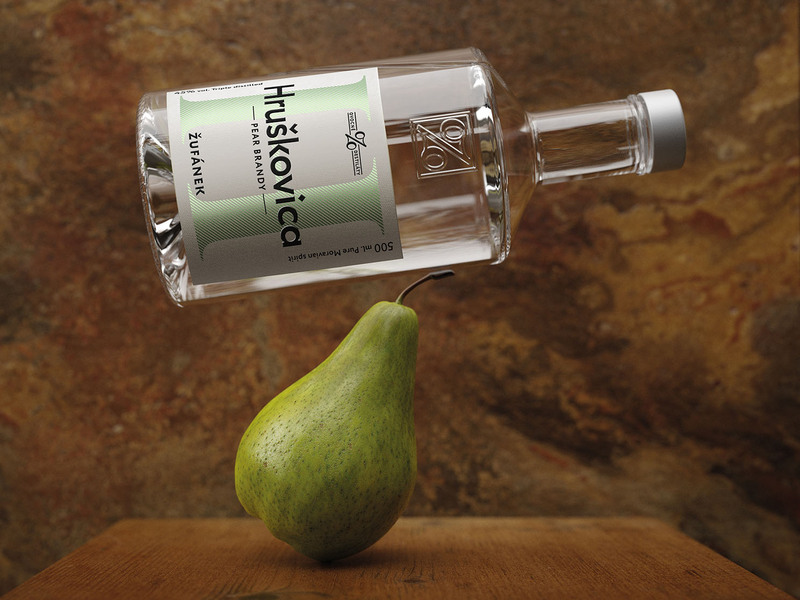 After slivovitz, pear is our most popular fruit brandy, owing its wonderful aroma and taste to the Williams pear variety. The characteristic qualities of this delicious variety lend the distillate a long-lasting pear flavor. We stick to the same meticulous procedures in preparing the mash and during the production itself as we do for our slivovitz. For this reason we select only the best-quality fruit coming exclusively from Moravian orchards. To produce 1 liter of Pear Brandy in 2016, we needed precisely 12.5 kilograms of delicious pears.